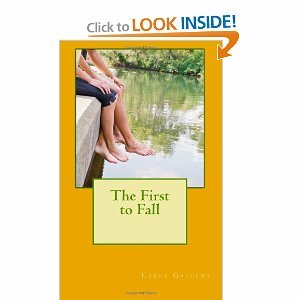 Carol Galusha’s third novel, The First to Fall, released June 2012, fails to disappoint. Much like Ms. Galusha’s first novel The Same Birthday, The First to Fall is geared for the young adult, yet engages not only the adolescent reader, but also the adult reader through her written word. The novel begins by introducing the reader to five childhood friends of differing races in the segregated early 1900s. 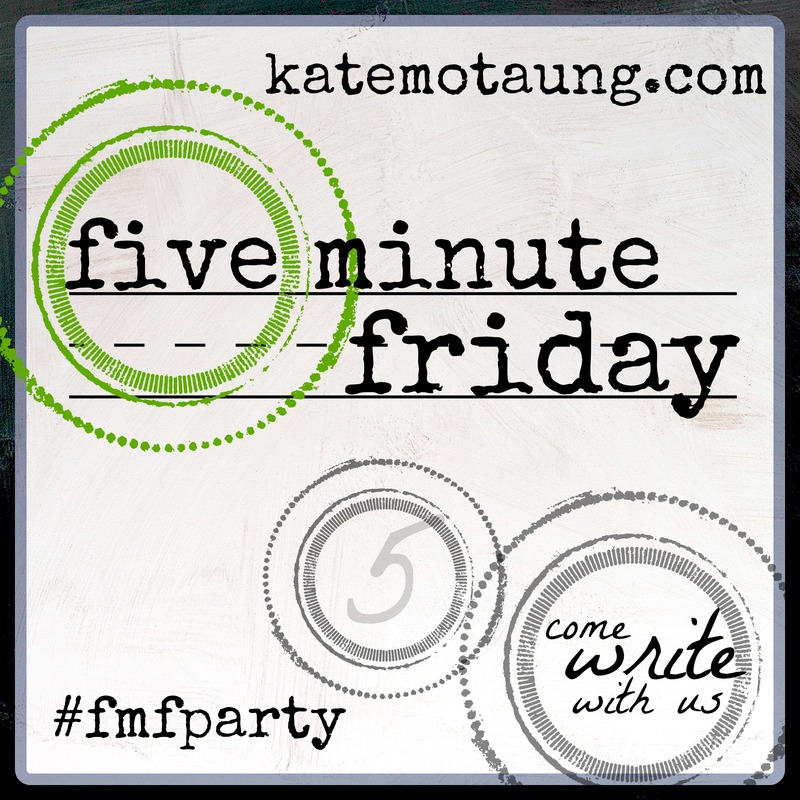 This historical time frame does not distance the young or mature reader, but draws him/her in with the exploration of enduring friendships despite familial and cultural influences. The plot does not cease there, though, but instead branches out to include a bounty of themes such as dealings of the corrupt, consequences of revenge, and life after reinvention all while transporting the reader to the present day. What is interesting to note is Ms. Galusha’s clever use of the non-written word allowing the reader to infer necessary detailed conversation, rising action, and dealings of the heart through surrounding descriptions. These thought-provoking conversation starters are not only ideal for book club, but also for the reluctant-to-volunteer secondary classroom student. In addition, Ms. Galusha again generously provides on her website a literacy guide to accompany The First to Fall making life easier for not only the overworked educator, but also the underappreciated book club facilitator. Although I finished reading Strayed’s Wild last week, I have been putting off writing about this read because I dread having to return this book to the library. Wild is definitely a keeper on so many levels. Strayed writes with such brutal honesty which allows herself (the protagonist in this memoir) to become an actual flawed human being which, in turn, allows the reader to find herself or himself within the text such as I did. Struggling with the death of her mother and the end of her marriage, Strayed sets out on a journey across the Pacific Crest Trail in an attempt to find herself, forgive herself, and forget the “what ifs” in life. A first for me reading this memoir was finding myself laughing aloud again and again while reading about Strayed’s encounters with her U-Dig-It stainless-steel trowel. Among other uses, this tool was utilized to create a make-shift toilet in the ground. Having no prior experience with this device combined with Strayed’s blunt description of the undeniable urgings of nature, the visual formed was laugh-out-loud humorous while invoking a sympathetic admiration for the main character. Fighting fatigue after a recent surgery, I continued to turn Wild’s pages well into the night so that I could rejoice in Strayed’s triumphs along the trail right along with her. 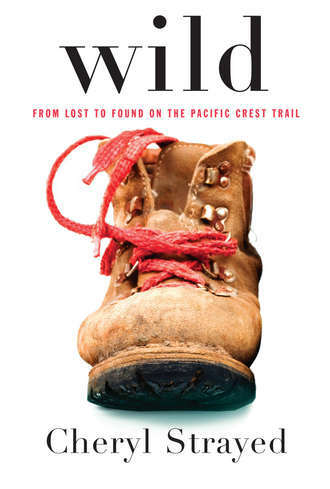 Undoubtedly, a challenge to one’s body would be a fitting way to meet in order to discuss Cheryl Strayed’s Wild. Perhaps, a team created to benefit breast cancer victims walking a marathon and one-half together as in the Avon Breast Cancer Walk in Chicago would allow plenty of time to discuss Wild and evaluate one’s life . . . believe me.